Hashtags are everywhere nowadays. They help social mediausers track topics, categorise their updates, and even keep up to date with the latest developments in important news stories. They are a tool which helps connect users on platforms with millions of registered accounts. 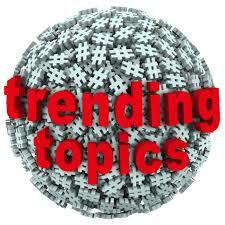 Hashtags come in the form of words prefixed with the symbol “#”. They were originally used on IRC to denote network wide topics, but since the rise of Twitter they have spread on theinternet and can now be found everywhere, including on websites which do not have the technical capacity for hashtag use. The introduction of the hashtag on Twitter was first suggested by open-source advocate Chris Messina in 2007, and its functionalit y and simplicity quickly ensured its popularity with the platform’s users. The first notable appearance of the hashtag was during the San Diego wildfires in October 2007, when Californian Nate Ritter used #sandiegofire in his updates. 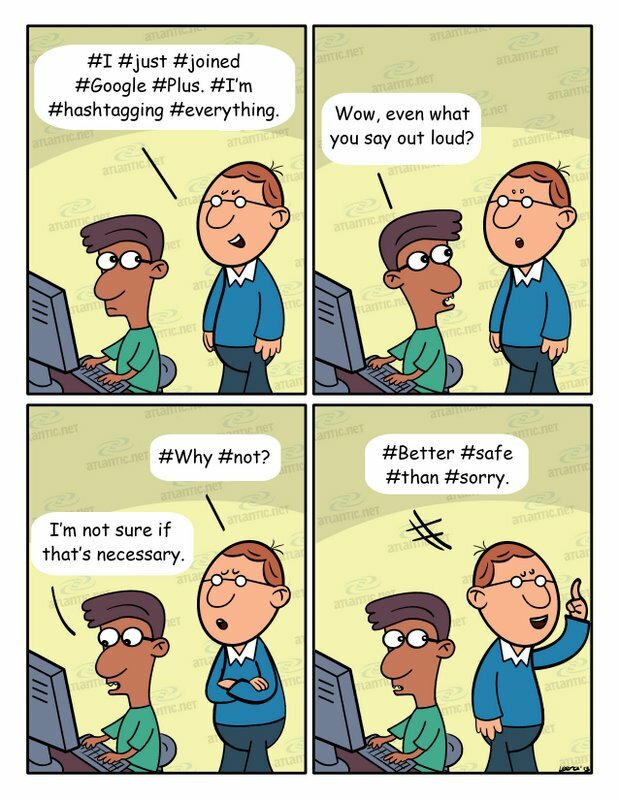 Since then, hashtags have been used to bring together tweets about important national and international events, such as the Arab Spring or even the Icelandic ash cloud which caused travel disruption in 2010 – the cleverly chosen #hashtag. 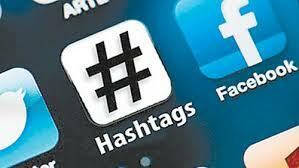 Twitter is not the only platform to use hashtags. They also play an important role on image sharing social networkInstagram, where people hashtag the subject of the photo, e.g. #landscape. But the wonderful thing about hashtags, although some internet users find this rather annoying, is our habit to use them on websites that don’t even have the functionality for them.